in line with the life cycle asset management requirements. Establish auditability, transparency and project controls through technology. PCS enables users to centralise all project related data on one easy-to-use and spatially enabled platform. The end result means decreased capital and operational costs, while at the same time enabling higher operational performance over the long-term. 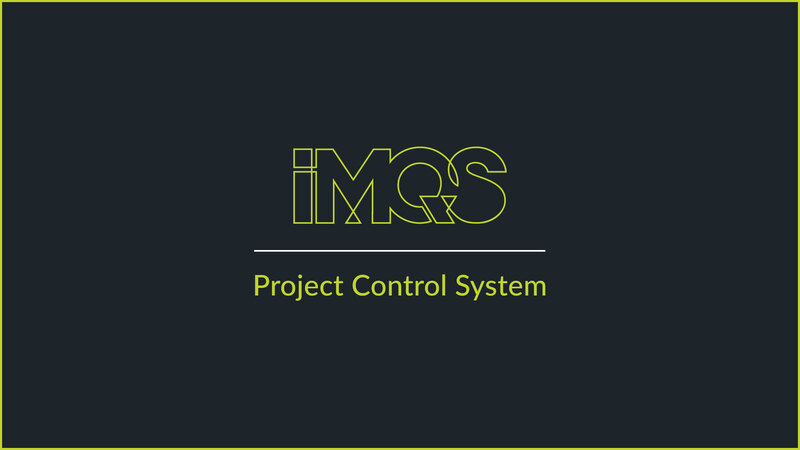 With PCS, IMQS offers a proven project control system that integrates with our primary Infrastructure Asset Management solution.